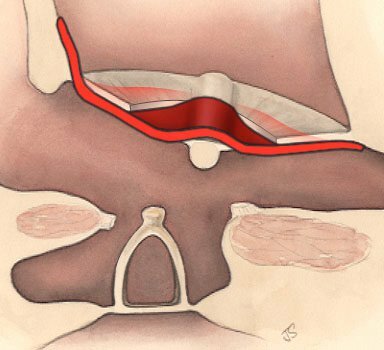 Over-Under tympanoplasty places a fascia graft over the malleus and under the remaining ear drum. What is Tympanoplasty surgical procedure? A Tympanoplasty procedure involves the eardrum (tympanic membrane), the middle ear cavity and its contents. Why is the Tympanoplasty surgical procedure Performed? The Tympanoplasty procedure is performed to restore or improve hearing. Myringoplasty is another operative procedure used in the reconstruction of the eardrum; however, it can only be carried out for small perforations. Tympanoplasty has remained as the gold standard procedure for the conditions mentioned above. What is the Cost of performing the Tympanoplasty surgical procedure? The cost of Tympanoplasty (Eardrum Repair) procedure depends on a variety of factors, such as the type of your health insurance, annual deductibles, co-pay requirements, out-of-network and in-network of your healthcare providers and healthcare facilities. How is the Tympanoplasty surgical procedure Performed? The Eardrum Repair (or Tympanoplasty) procedure is generally performed in the surgical facility of a hospital or an out-patient surgical facility at a clinic. The Tympanoplasty procedure is performed by an Ear-Nose-Throat specialist (otorhinolaryngologist). The Tympanoplasty procedure takes about 2-3 hours to perform. A physician will request your consent for the Tympanoplasty procedure using an Informed Consent Form. What Tests are needed, before the Tympanoplasty surgical procedure? What is the Tympanoplasty procedure? Are there any life style restrictions needed after the procedure is performed? After recovering from the procedure, are there any follow-ups or tests? If yes, then how often? 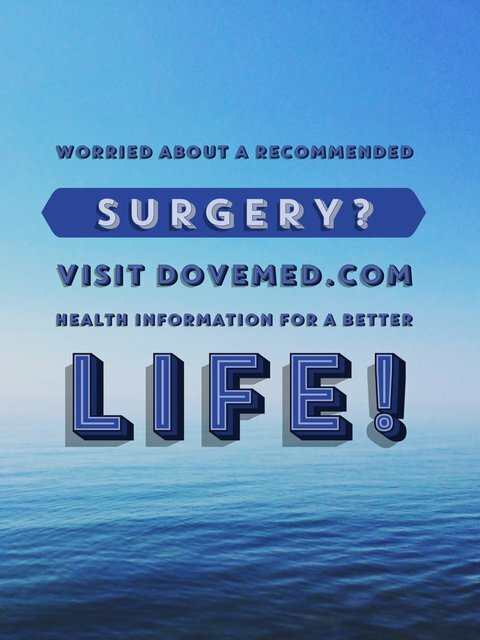 Are there any life-long medications that need to be taken after the procedure? A general anesthesia with an injection and inhalation, by placing a tube in the windpipe is generally administered, during the Tympanoplasty procedure. The blood loss during the Tympanoplasty procedure is minimal, unless complications arise. What are the possible Risks and Complications during Tympanoplasty surgical procedure? What Post-Operative Care is needed at the Healthcare Facility after Tympanoplasty surgical procedure? What are the possible Risks and Complications after Tympanoplasty surgical procedure? In a majority of the cases, the pain and infection is relieved without any complications. What Post-Operative Care is needed at Home after Tympanoplasty surgical procedure? It would take about 4 weeks to fully recover from the Tympanoplasty procedure. Who will you receive a Bill from, after the Tympanoplasty surgical procedure? Individuals are advised to inquire and confirm the type of billing, before the Tympanoplasty procedure is performed.